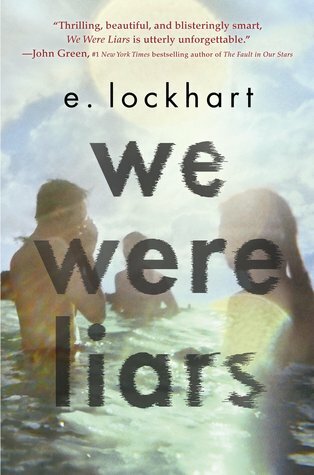 We Were Liars | What YA Reading? The Sinclairs have it all: old money, social standing, and a kingdom of dimpled children whose blond heads have never known the sufferings of the real world. But with great financial power come great responsibility, and this family’s epic would not be complete without tight-lipped family politics, carefully kept secrets, and scandal upon scandal covered up with untruth upon untruth. I admire the audacity obvious in Lockhart’s portrayal of her characters. As she told me previously (my interview with her and Sarah Mlynowski is to come), she chose to write them riddled with as many flaws as any real human being, and there’s something courageous in that. It takes guts—especially in a teenage novel—to write such an imperfect love interest, such an unlikable romantic lead, and yet still manage to convey the absolute strength of first love. The realism with which E. Lockhart painted her characters and the relationships between them was paralleled only by the distortion wrought by their lies. As you may have guessed, the novel’s title was aptly chosen. That being said, I found the narrator’s unreliability deliciously appealing. The uncertainty associated with not knowing whether or not I was being lied to by a novel’s main character—the only character a reader can trust in the blind faith of first person narration—was unfamiliarly rocky ground for me, and I loved it. If E. Lockhart’s goal was to shake things up in the world of YA literature, she succeeded in more ways than one. I was of course, as simultaneously curious and horrified to uncover the summer’s truth as our protagonist. And now– I know what she did last summer, and I am aghast. I think I may have cried. The novel’s twists and turns, especially towards the end, have not yet ceased to unnerve me. They were beautifully written, wonderfully executed, and staggeringly dark. All in all: 4.7/5 stars. This book had me hooked from cover to cover, and I adored it. Do not be fooled by its summer setting– it is many things, but a beach read is not one of them. It will far exceed your expectations. But then again, I could be lying. 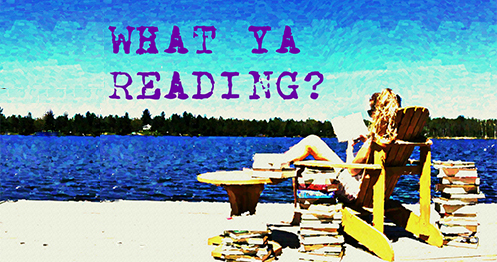 Pingback: The Heiresses | What YA Reading?